Monsters – what's love got to do with it? Ever read anything by Patrick Ness? 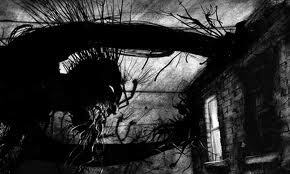 I saw a new book sometime ago called ‘The Monster Calls’, written by Partick Ness and Siobhan Dowd. She apparently left some thoughts, characters and ideas for a book that were discovered after her death due to breast cancer. 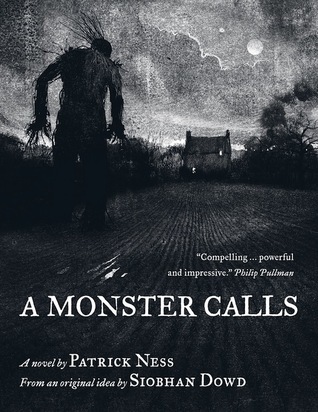 Patrick Ness was asked to complete/write a novel. It has been illustrated by Jim Kay, and may I say, magnificently. It also opens a discussion … are monsters some kind of truth bearer! What is wanting to break into or out of your life through your monsters? 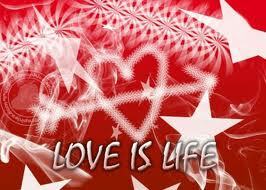 It also begs the question… Can love handle truth?